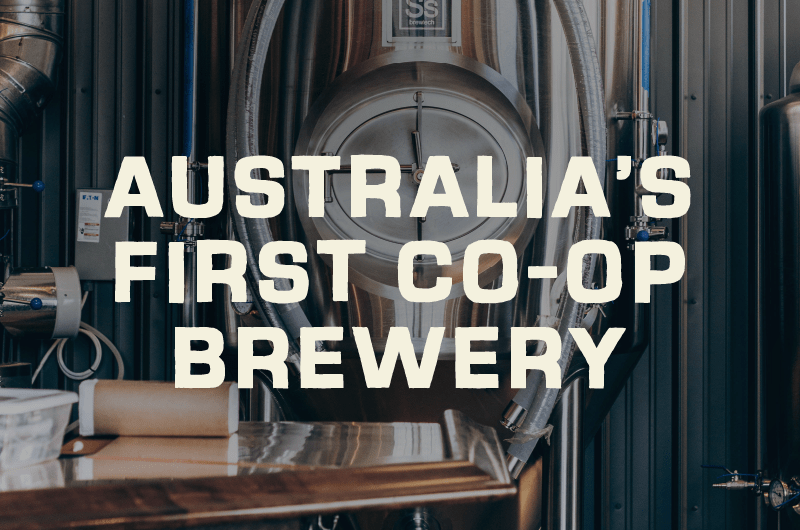 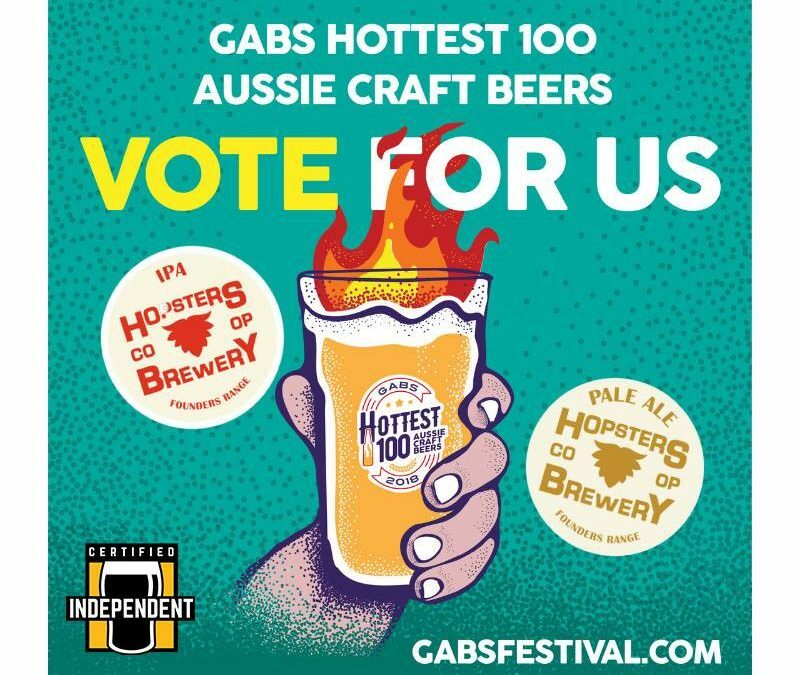 Hopsters is a democratically run, member-owned and operated cooperative in Sydney, Australia. 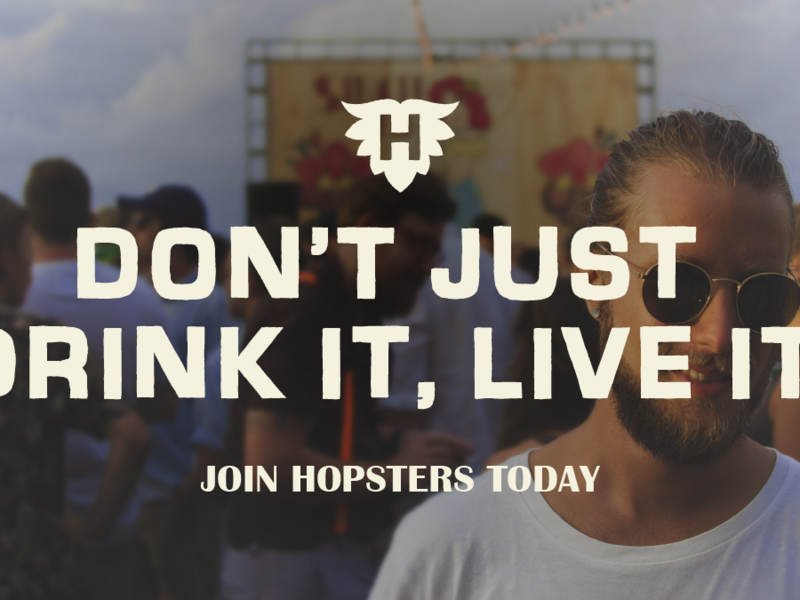 We strive to make Hopsters Cooperative Brewery membership and activities welcoming and accessible to all members of our diverse community. 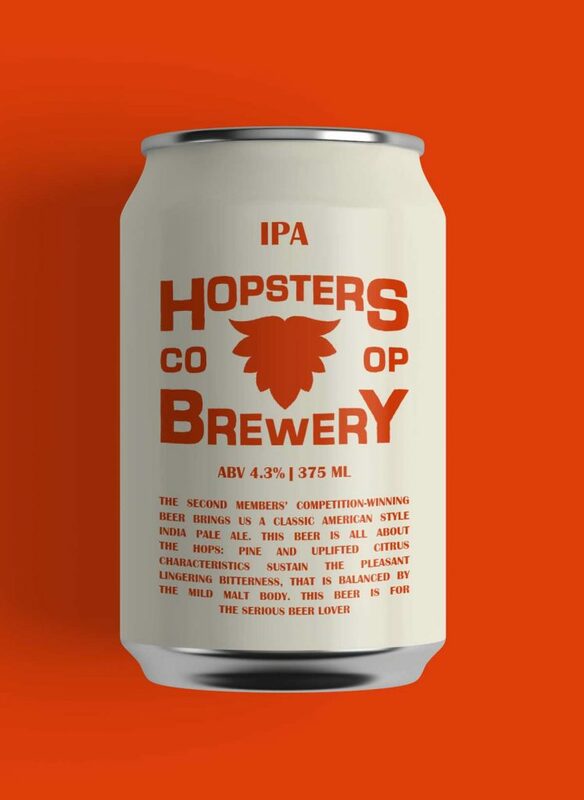 Founders Range India Pale Ale The second members’ competition-winning beer brings us a classic American style India Pale Ale. This beer is all about the hops: pine and uplifted citrus characteristics sustain the pleasant lingering bitterness, that is balanced by the mild malt body. 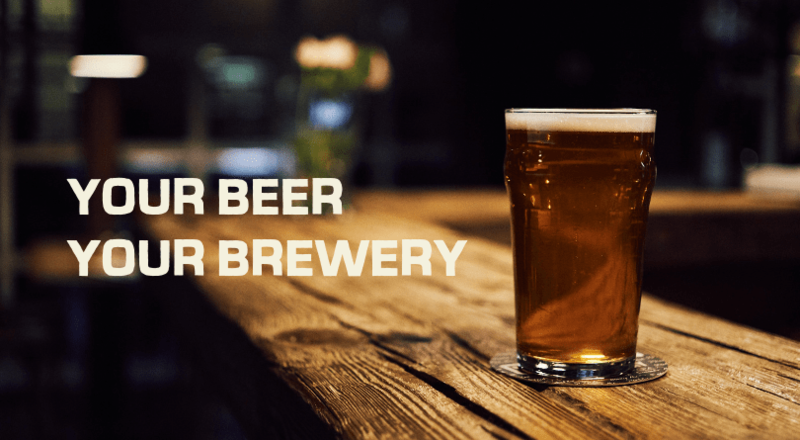 This beer is for the serious beer lover.